FordTough.ca - Home of Canadian Ford Truck Enthusiasts > Ford Tough > Super Duty Forum > Cam phaser problem. - you know about THOSE ? My 04 runs good. Biggest problem with phasers is people who run too long between oil changes and oil is dirty. I run synthetic oil and change every 5-6000km. If you use a 1/2 inch drive impact and try to run the plugs out in one shot they will break. Use Ford's proceedure and usually no problem. The new plugs are not two piece. Yes, it's under the name "351 Windsor." Cam on, I resisted as long as I could.....but resistance...is.....futile. Are you sure its piston slap you're hearing. Rattle on start up is common with the cam phaser problems and, at that stage, could start doing some serious damage to cam shafts and journals or valves and pistons. Yes you can maybe prevent an issue with cam phasers with regular oil changes and you can get a lock out kit for it. The lock out doesn't help you much if the damage is already done. And you have to get an aftermarket tuner so your computer doesn't think something's wrong. If you talk to an honest tech at the ford dealer they'll tell you to avoid the 5.4. They see alot of them in the shop. I've always been a ford guy but trying to buy a 3/4 ton truck in my price range ( I'd like to keep it around $15,000), and not buy something with over 200000 km, and avoid the 5.4l, is hard. F-250's with the triton seem to be the cheapest for sale in their class. Maybe for a reason. Only other option for ford is deisle. If the 6.0l is problematic then the good old 7.3l is the only option that makes sense. People want alot of money for them. I see alot for sale for $15,000 ish with 350000km +. 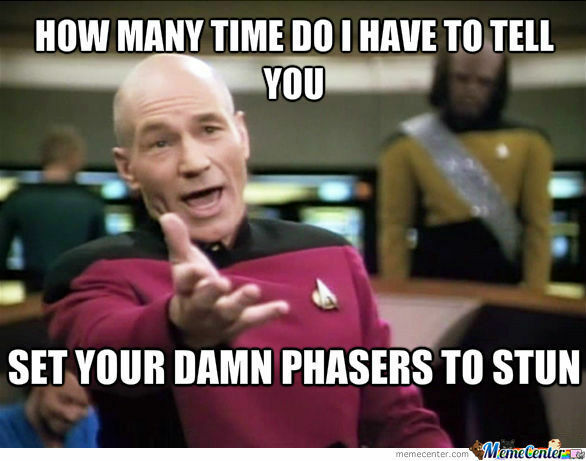 Sorry I see now that your 5.4 with the piston slap sound is 01 and phasers weren't put in until 04 I think.